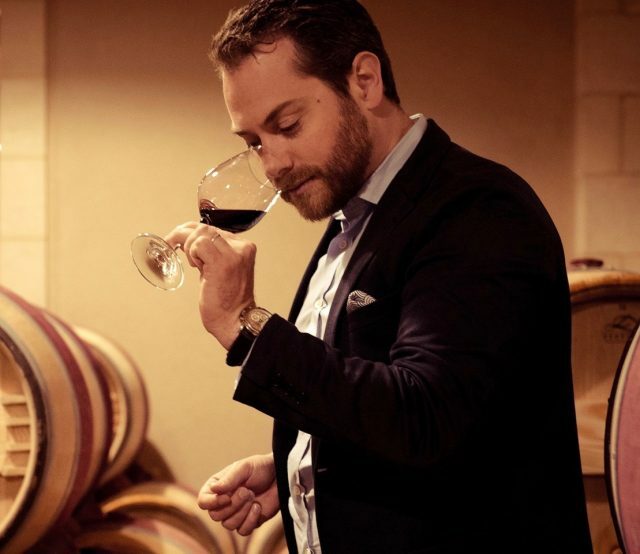 Guillem Kerambrun was appointed the director of fine wine and private clients last month. Previously the group head sommelier and wine buyer at Caprice Restaurants, he will now be responsible for the sourcing and management of the fine wines within the Berkmann portfolio as well as building Berkmann’s offering for collectors and private customers. Before moving to London, Kerambrun spent 13 years with legendary chef Alain Ducasse as group beverage director after he trained in France at the Dinard Food & Beverage School. Working with purchasing director, Alex Hunt MW, Kerambrun will also help to develop and refine the fine wine selection for the on-trade, independent retail, brokers and private client sector. Kerambrun commented: Since the beginning of my career in hospitality, I’ve always had the opportunity to work with some major players in the industry like Alain Ducasse and Richard Caring. Changing the direction of my career was not a simple decision but it is certainly easier as I stay in this exciting and vast world of wine and especially when joining such a respected company in the industry. Both Berkmann Wine Cellars and I share the same values and it’s an honour to have the opportunity to create the culture and ethos of this new department, that sits within the Berkmann family’s vision.